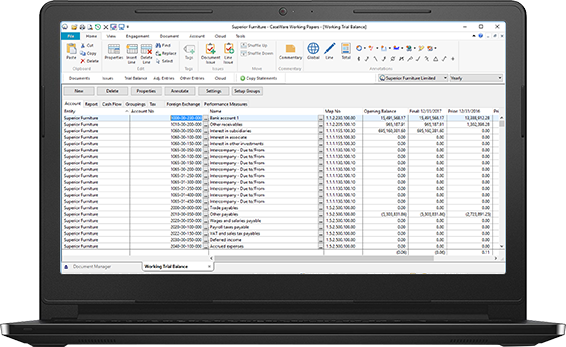 Many governments and special districts find developing comprehensive annual financial reports (CAFRs) and related documents a major chore. 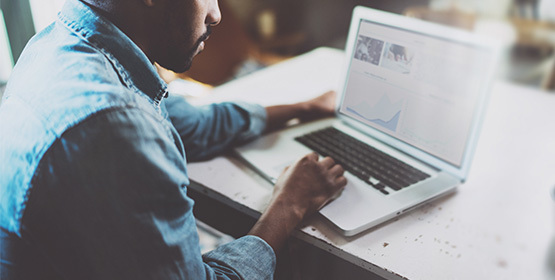 From piles of paper to mismatched records, significant time and attention must be paid to making sure financial information is accurate, reliable, and supportable. 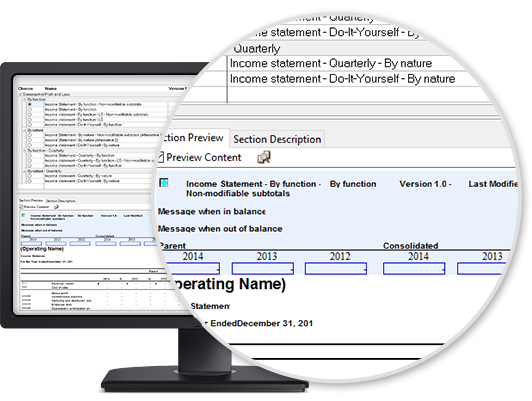 Cut down on the complications associated with financial reporting. 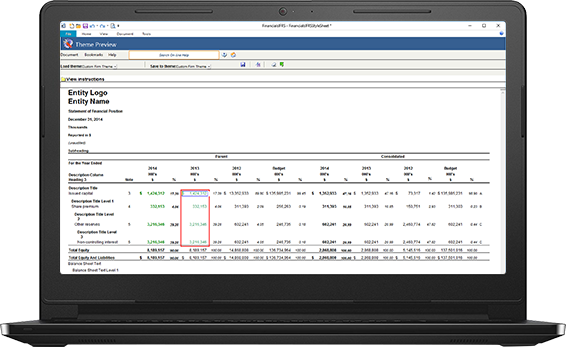 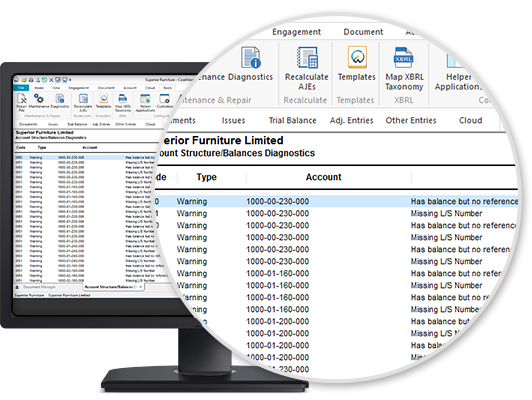 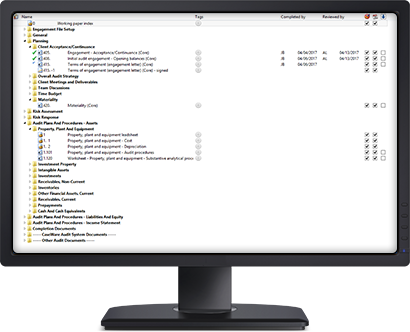 Whether you need to be in compliance with GASB or PSAB, our financial reporting solution enables you to produce camera-ready financial statements immediately after you’ve imported your trial balance data. 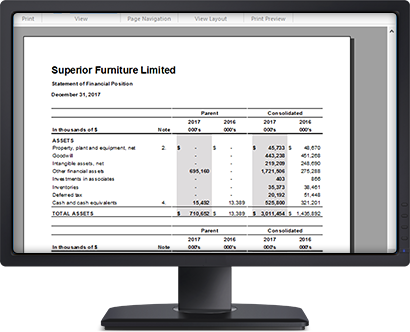 With straightforward to use tools and templates, you can create financial statements simply, with the ability to drill down into the numbers through linked documentation, and the confidence that any adjusting journal entries that you make will update all documentation accordingly.